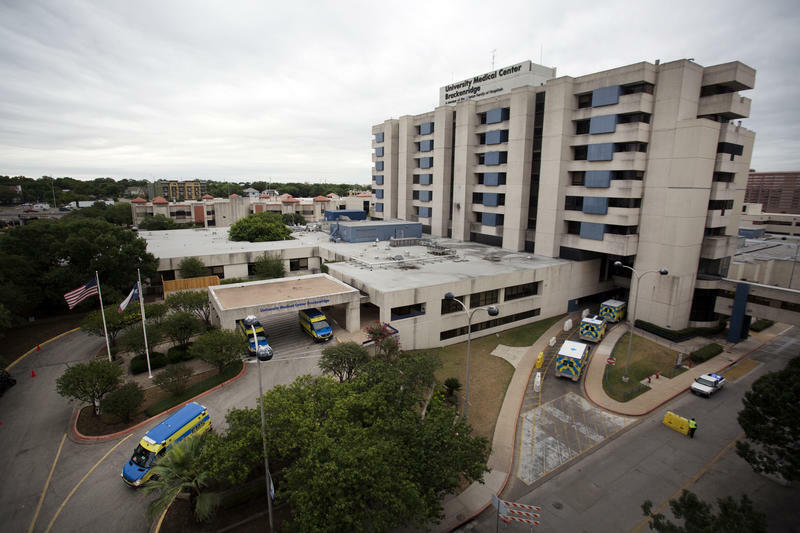 Central Health has selected a firm to redevelop Brackenridge Hospital. The Central Health Board of Managers announced it's chosen Baltimore-based Wexford Science and Technology to revamp the hospital, which closed its doors for good in May after more than a century of service in Austin. 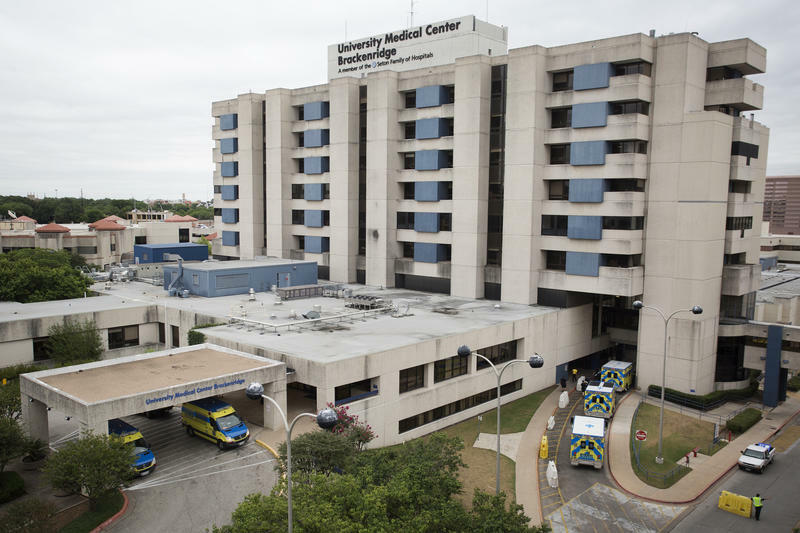 Brackenridge long served as a safety net hospital for low-income patients, and Mike Geeslin, president and CEO of Central Health, thinks whatever goes up in its place should benefit the public. Just a short walk from the Texas State Capitol, the campus spans six city blocks of prime real estate, but only two firms responded to a request for proposals to redevelop the site. Wexford beat out Philadelphia-based Brandywine Realty Trust. In its master plan for the Brackenridge site, Central Health emphasizes a need for new housing, office space, retail and hotels, along with health care facilities. Wexford has completed similar projects nationally. Now, Wexford and Central Health begin negotiation over the project, but it could be a while before they finalize a plan for development and break ground. Wexford says it plans to create an “innovation district” on the site. Tom Osha, the firm’s senior vice president of innovation and economic development, says those typically center around a university and incorporate housing, business and retail into a large urban space. 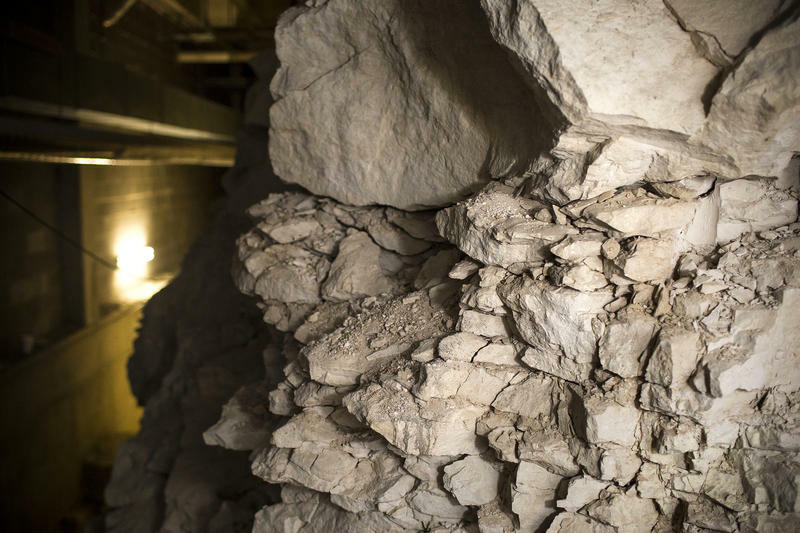 “The majority of our projects are all urban-based, in proximity to the university, and really leverage the assets of an urban core,” Osha said. Central Health says it will be about six months to a year before they begin demolition on the Brackenridge site. New construction is expected to start in two to three years.